As a nation, we have all felt the repercussions of the recession in one way or another. But some areas have definitely been hit harder than others. With the recent spotlights on cities like Detroit and Baltimore, many people are becoming very aware of just how desperate it is getting for some communities. What many may not be aware of however, is that the state with the highest poverty rate in the nation has gone relatively unmentioned. In 2013 Mississippi reported a staggering 695,915 people living below the poverty line, leaving the second highest state behind by over 247,000 people. The communities hit the hardest are small rural towns with little infrastructure, and the inner city of the state’s capital, Jackson. In national crime rate standings, where an index score of the safest city would be 100, Jackson recently received an index score of 2. Meaning that it is only considered safer than 2% of other cities in the United States. The ratio of abandoned to occupied homes in South Jackson is approximately one to one. This increases the presence of gangs and drug addicts in residential areas. 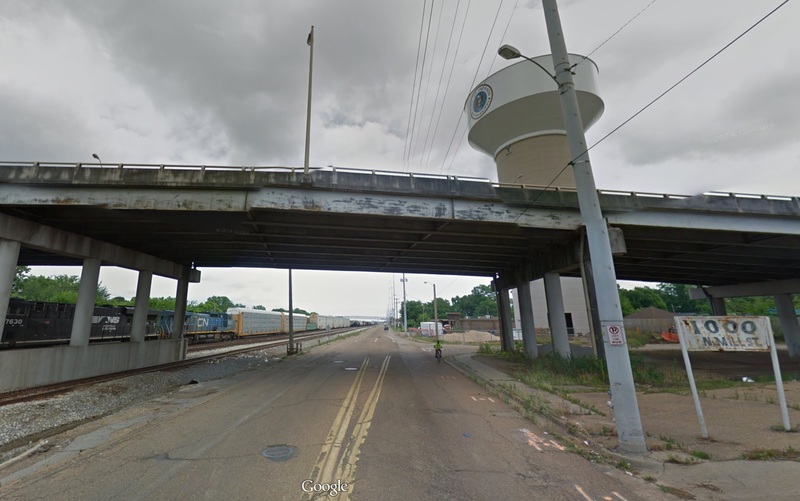 While all of Jackson has its share of crime, it is almost unanimously agreed that its most dangerous area is South Jackson. 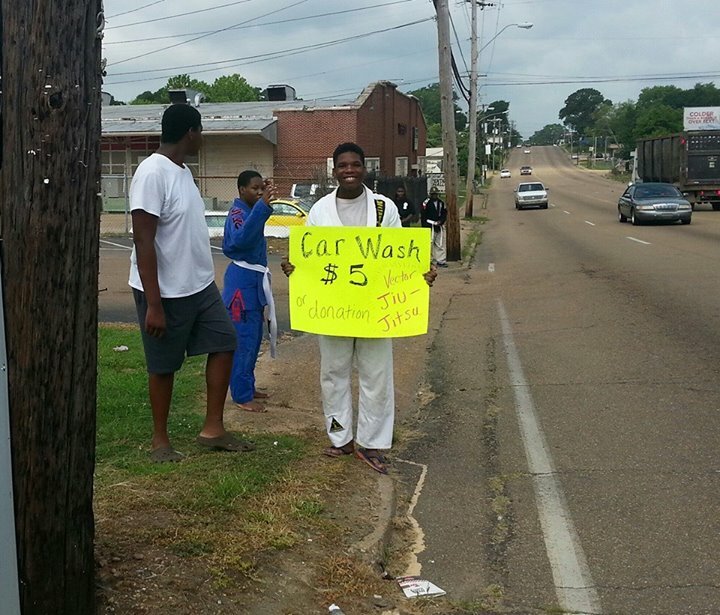 With a 93% poverty rate and an out of control gang problem, residents of South Jackson live in constant struggle. The city’s mayor Tony Yarber, who grew up and still resides in the neighborhood recently acknowledged in an interview that the murder rate is already up 75 percent from last year. With many local businesses and national retail stores leaving town and taking jobs with them, the outlook is bleak for the neighborhood. Especially for the youth who live there. Mississippi has one of the nation’s highest public school drop-out rates and the temptation of joining a gang and selling drugs is too great for many of South Jackson’s kids to resist. Admittedly, this all seems rather grim, but there is a light in the darkness. In one of South Jackson’s struggling high schools, kids are finding an alternative path through an after school program hosted by one of their math teachers, Beth Thrasher and her husband Chris. The program is called Vector Jiu-Jitsu. The name is a nod to Chris’s love for physics, which he emphasizes when teaching their students. The couple met in Jiu-Jitsu class in 2008, shortly after Beth moved to Mississippi from upstate New York for an opportunity to be a public school teacher. Chris, a Mississippi native, began his training in 2004. While dealing with depression after the real estate bubble popped, causing his job as a mortgage broker to come to an end, he desperately needed an outlet. After watching Royce Gracie win the first few UFC tournaments, Chris had the itch to learn Jiu-Jitsu. Unfortunately at the time, Mississippi had very few options for places to learn. After searching hard, he managed to find a local Judo black belt named Randall Powell, who also held a blue belt in Brazilian Jiu-Jitsu. After spending a couple years training, Chris found out that Mr. Powell was going to bring in Rob Kahn, Royce Gracie’s first black belt, for a seminar. At the end of the seminar, Professor Kahn promoted Chris to his blue belt. Professor Kahn would eventually send one of his own black belts, Travis Neagle to oversee the BJJ program and Chris continued to earn rank under Professor Neagle. In 2009, Chris and Beth took a break from BJJ to become parents. Their six year old son Clayton now participates avidly in class at Vector Jiu-Jitsu and their four year old daughter Sophia will begin training soon. During this time, Beth would describe the condition of the high school in which she teaches to Chris and they would discuss how great it would be to one day reach out to troubled kids though Jiu-Jitsu. 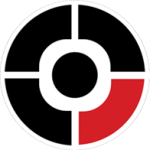 Upon returning to training after their parental hiatus, they found that a political split within the academy was taking place. Chris recalls “I felt like the son of divorcing parents, each trying to pull us in a different direction.” The couple made the decision to avoid the drama altogether by taking neither side, and instead pursuing their dream of opening their own academy to help impoverished kids. 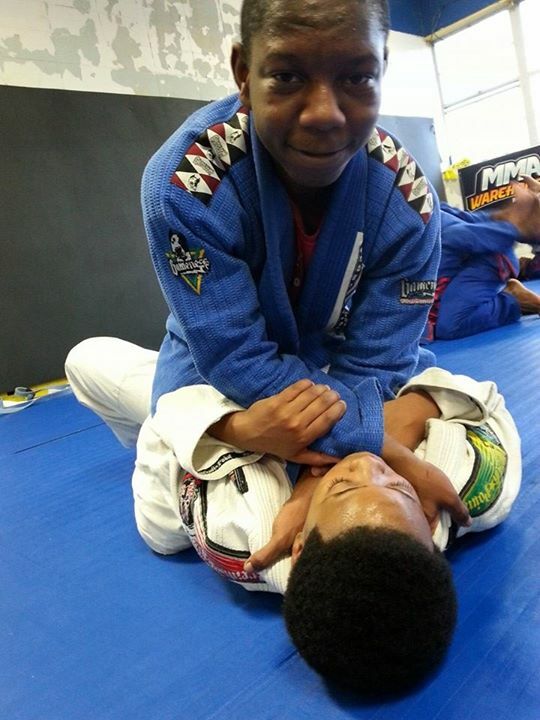 After talking it over with their instructor, they received his blessings and Vector Jiu-Jitsu was born. At first, the pair attempted to pitch the idea to the Boys and Girls Club. With unsuccessful results, they decided to go directly to the high school where Beth teaches. They were approved for an after school program and set up shop in the school’s weight room. Beth explained “Being on the high school grounds has been such a blessing because the kids all have transportation issues. 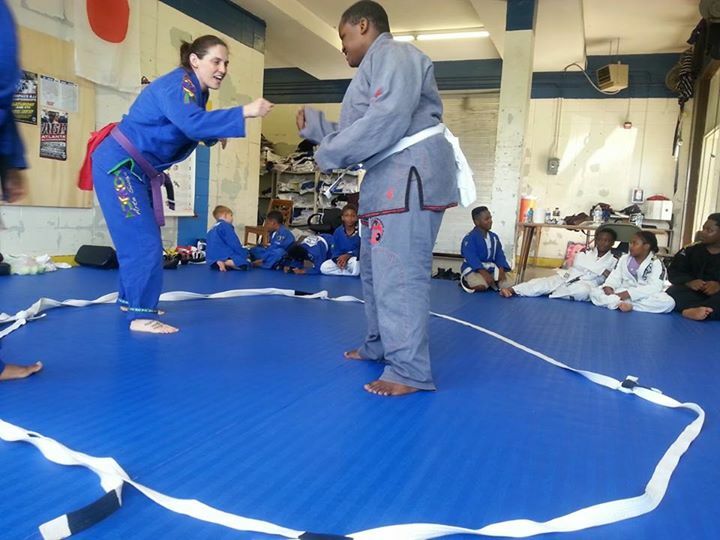 It is much easier for them to do an activity that is right there at the school.” Shortly after the program started, they were contacted by Kris Shaw, the president of Jiu-Jitsu Legends Magazine. Kris was inspired by their story and referred them to a black belt who would likely be interested in overseeing the program. Joe Savoian, a black belt under UFC and ADCC veteran Ricco Rodriguez eagerly contacted Chris and Beth and started overseeing the program immediately. Many kids quickly started taking interest in the wacky new activity what was going on in the gym after school. Watching people get thrown over their heads onto mats, aggressively fighting for position, trying to land submission holds on each other and then giving a fist bump and laughing together afterwards causes a spark of excitement that all BJJ practitioners were initially lured in by. 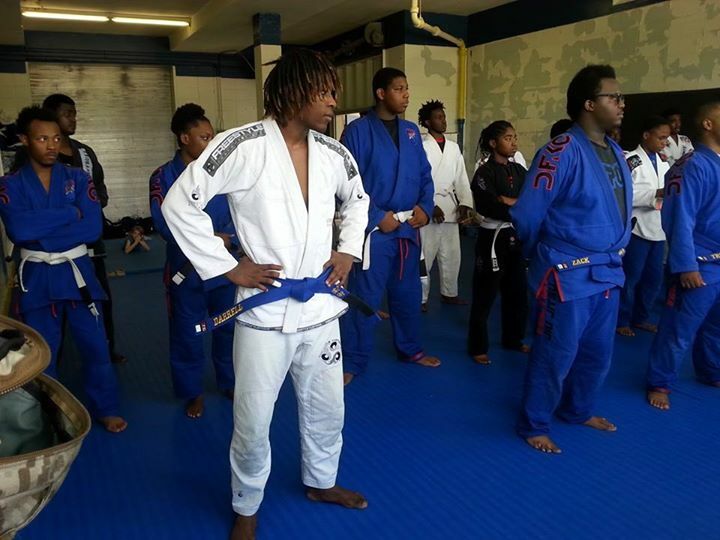 Vector Jiu-Jitsu has reached over 60 students, all who learn for free. 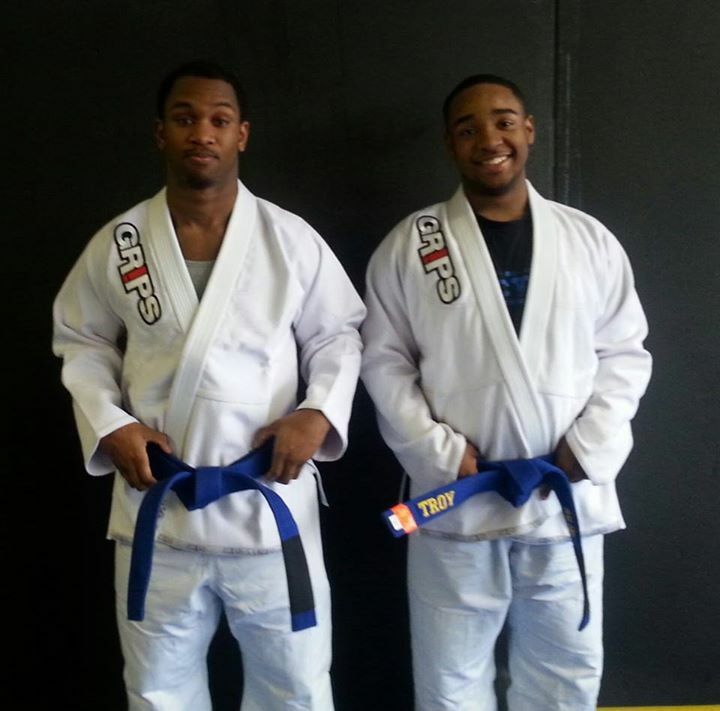 Two of Vector’s blue belts: Troy (right) has become an honor student at the high school. Nikari (left) is Vector’s poster student and student mentor. He is the first male in his family to graduate high school and go to college. Both credit Vector Jiu-Jitsu for turning their lives around. Many of us would genuinely like to do our part and help others. We see those commercials with suffering kids, animals and veterans and feel the desire to help. But with so many large charity organizations out there, we can’t help but get that creeping thought in the back of our heads, “I wonder how much of my contribution would actually be going directly to those in need?”. This is one of those rare opportunities where you can be absolutely sure that every penny goes directly to the kids. 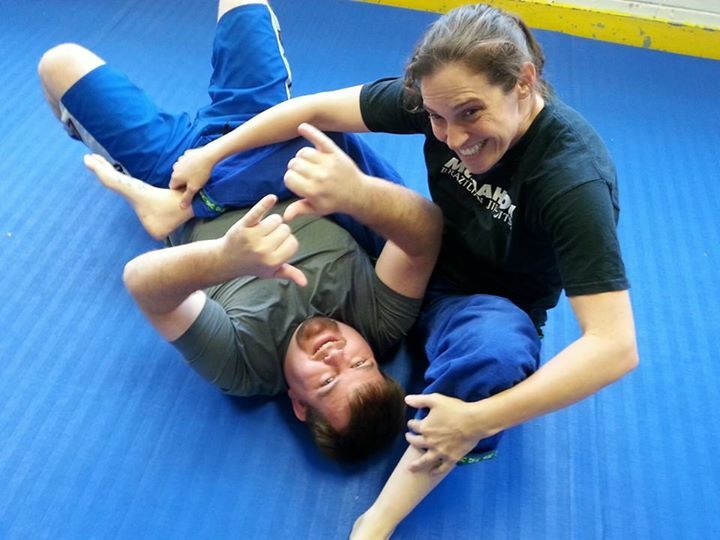 The future definitely looks bright for Vector Jiu-Jitsu, and if you spend five minutes talking with Chris and Beth, you can feel the passion they have for what they do. They have no plans of settling for anything less than the very best program they can offer the inner city kids of Jackson. And thanks to them, South Jackson’s youth have hope where there would otherwise be none. 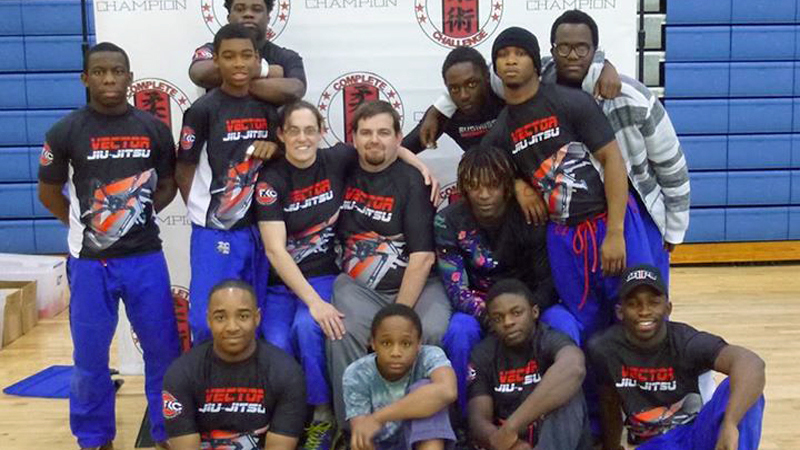 For anyone interested in donating to Vector Jiu-Jitsu, you can do so by clicking here. Also, please check out the Vector Jiu-Jitsu mini-documentary by clicking here.